Jesper Christensen, Anders Baasmo Christiansen, Karl Markovics et al. An award-winning historical drama based on a true story about three dramatic days in 1940, when the King of Norway was presented with an unimaginable ultimatum from the German armed forces: surrender or die. With the German Air force and soldiers hunting them, the Royal Family is forced to flee from the capital - parting ways without knowing if they'll ever see each other again. The Crown Princess Martha (Tuva Novotny) leaves Norway with the children to seek refuge in Sweden, whilst King Haakon (Jesper Christensen) and the Crown Prince Olav (Anders Baasmo Christiansen) stay to fight. After three days of desperately trying to evade the Germans, Haakon makes his final decision; he refuses to capitulate, even if it may cost him, his family and many Norwegians their lives. It’s always fascinating to hear how other European countries reacted to Hitlers plans to change the shape of the planet into that of a Swastica. This is a really nicely done hunk of history, focusing on Norway’s reaction to have none of Hitlers scheming. Churchill was our voice of defiance. In Norway it was the king and his family. Ill prepared for war and vastly outnumbered, Norway’s predicament unfolds in a cat and mouse chase of time. The movie is compelling stuff . 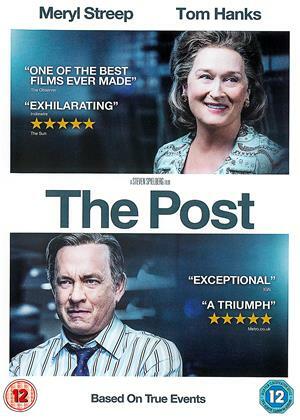 Well acted, directed and filmed it is well worth the watch. My history is wonky enough to forget which of the Scandinavian countries declared neutrality at the outbreak of WW2 (Sweden) and which offered resistance to the National Socialists marauding northwards from Schleswig Holstein; e.g. Norway. This account of Norway's annexation is surprisingly exciting thanks not least to excellent performances from a solid cast among whom shine out Jesper Christensen (who also played Mr White in the new Bond version of Casino Royale) as good King Haakon, and Karl Markovics who gives an inspired performance as the German ambassador to Norway attempting futilely to preempt the outbreak of hostilities when the German navy sails into view. The film convincingly portrays the pandemonium brought about by the invasion including the resignation of the Norwegian government and the King's flight to a safe haven outside Oslo before his eventual exile to the UK from his occupied homeland. For those who wonder what monarchies are useful for, this relatively obscure chapter in recent European history provides an answer. When a small country with a monarch is overwhelmed by a vastly superior force; it is the monarch who becomes the figure of formal rejection of the invader's terms and carries on constitutional resistance to the occupation from abroad. He does so thanks in large part to his birthright as sovereign; a legitimacy that a mere General such as deGaulle could not bring to a similar situation in France. 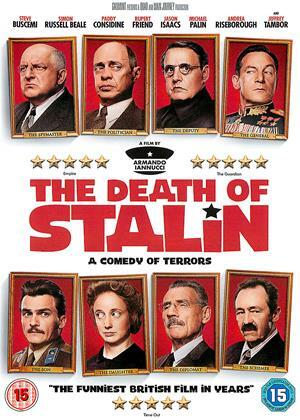 I really enjoyed this film telling the story of the King of Norway's defiance of the Nazis. 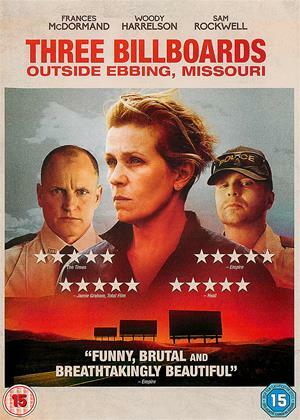 It was compelling, very moving a traumatic. The relationship between the King and his son Crown Prince Olav was beautifully portrayed and very poignant , as were the scenes with the King and his young grandson, now the present King Harvald. The scenes introduced about the teenage soldier ( Frederik Seeberg, also a real person) were inspired. The whole film captured the horror of war on a very personal level. 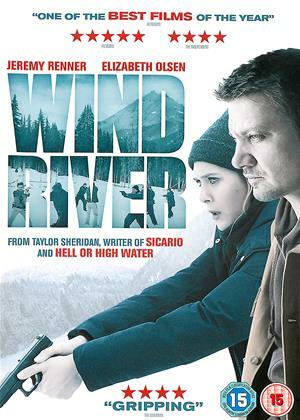 I would not hesitate to rate this film very highly. Norway was inevitably conquered and conquered easily; Quisling could have brought shame on the nation. All such countries seek to find evidence of defiance and in this little story Norway has found one from the actions of an elderly titular King who wasn't even Norwegian. The actions of the King are told in a gripping film where time is counted in minutes as he hurtles around the country and faces an inevitable choice which on the face of it will change nothing. In fact a choice which could make things worse. But in his choice I can imagine his compatriots find something to have pride in. This film has a couple of down sides - it is overlong and is very wordy. However, the good things in this Norwegian film outweigh that. It's a fascinating account of Norway entering the war in 1940 - and I learnt a lot about it, and how Norway came to have a king in the first place in 1905. The historical fact is known - Norway's king and government were in London during the way, and the traitor Quisling (now a word meaning a traitor!) was hanged at the end of it for his betrayal of Norway, and collaborating with the Nazis from Germany. I found the dramatic tension of the desperate efforts of the German envoy to prevent war fascinating and I learnt a lot. As an end point, the Christmas Tree in Trafalgar Square every year is donated to the UK from Norway as a thank you for our help during the war. If Britain had not stood alone against Nazi Germany from 1939 to 1941 (when the US entered WWII after Japan attacked it! And the USSR decided to stop being Hitler's ally and turned against him), then the world would look very different indeed. Britain should be rightly proud of that for evermore, and no countries or the EU should forget it. And I cannot help realising why the proud and independent Norwegians refused to allow Nazi Germany to rule them willingly - it is the same instinct which made Norway leave the EU a few years ago. Britain now follows and more will follow us, for sure. 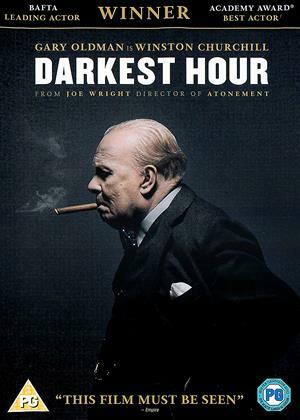 I was riveted by this film and the odious position the King of Norway was facing with the German invasion of his country, the intrigues within the occupying forces and their counterparts in the diplomatic corp and trying to do the best he can for his country and people. Placed a different view of WW2, from a country being invaded for no apparent reason at all and also the shock the King received when informed his own brother the King of Denmark had had to capitulate to the Germans, after they overran Denmark. This was a really enjoyable and informative movie about a period in Norway's history that the UK has seemed to forget. This is a really gripping and moving story. Norway has been invaded and King Haakon is given a choice, either stay as King, with Quisling (a name those of who lived through WW2 associate with treachery) or abdicate). 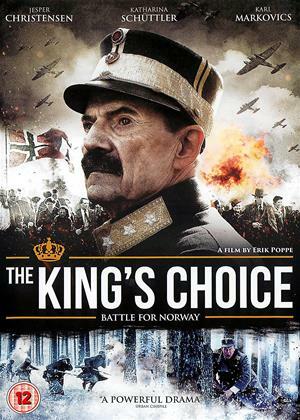 The King rejects both options and flees the country, staying in London for the duration of the war, with his son, the future King, staying in Norway to help organise the resistance. This is a biopic that follows the Norwegian Royal Family as the Nazis invade Norway in 1940. The problem is, is that the events are quite undramatic and the film allows the facts to get in the way of a good story. The result is a rather dry story presented over two hours that could probably be reduced down to a 60 minute documentary. Yes, Norway was invaded, but apart from brilliant special effect in the beginning, the whole story is presented in a matter of fact way. In addition, the acting is pretty wooden through-out. Actors straining to be authentic, rather than organic. It doesn't help that the title has been mistranslated which does not suit the structure of the movie. A Norwegian audience would know exactly what the king decided, so the film is really about the how, why and the consequences. The mistranslation of the title conceals a vital piece of information from the foreign audience which alters the structure of the movie and understanding of events. There should be no climax when the King makes his choice - the audience should know that already. It isn't a matter of suspense, but rather an examination of why the king took his decision and ramifications for Norway, both then & now.